Ready to shake up your normal yoga class? Release technique begins on the floor, rocking your body into gently motion to gain a sense of your body’s volume to prepare you for the Iyengar series. We focus on total body awareness and the correct use of breath in movement. 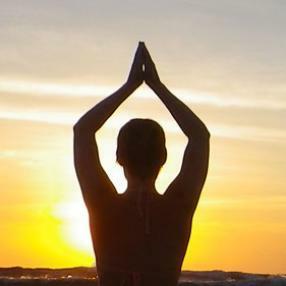 Yoga poses help calm the brain, relieve stress, as well as aid sleep, memory and concentration. By focusing on opening and lengthening areas that that hold tension and encouraging air to enter each organ, we begin to cleanse the internal system, allowing it to operate with more power. 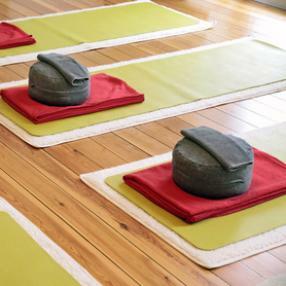 Mats are provided at the studio or bring your own. All levels welcome. Dies ist eine reine Iyengar-Yogaklasse für Männer.